After the hail storm that hit Mustang Oklahoma, we examined a Roof that we had recently installed. We used a Timberline® ArmorShield™ II Class 4 impact resistant, GAF Hickory Shingle. Potential Insurance Savings… The shingles in this catalog pass the UL 2218 Class 4 Impact-Resistance Test, and may qualify for insurance discounts. With 20 years of roofing experience in Mustang Oklahoma Let us help you battle mother material and high insurance premiums! 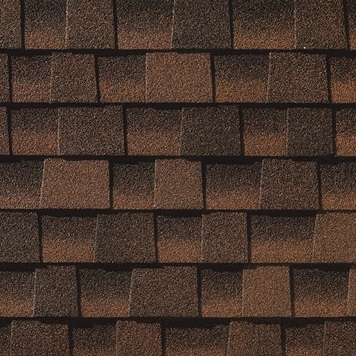 Class 4 impact resistant, Hickory Shingle. NextNext project:Mustang Oklahoma New Construction.